Parents and guardians have a duty to keep safe from harm children who are in their care and custody. But when children are harmed and suffer physical, sexual or mental abuse, or are neglected, the law steps in to provide protection. The child who has been harmed is deemed to be a child in need of assistance and the parent or guardian is alleged to be an abuser or a person who has neglected their duty of caring for the child. 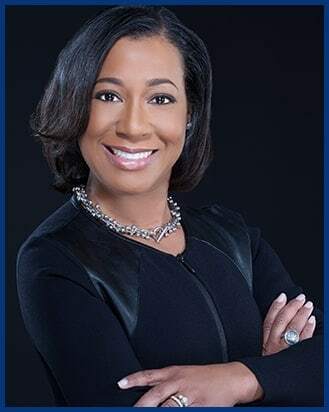 If you are looking for a Prince George’s County CINA attorney skilled at representing parents or guardians against allegations of abuse and/or neglect, then contact the Law Office of Robin Rucker Gaillard, LLC. Attorney Gaillard can help you navigate the complexities of a CINA case from allegations to shelter care to placement to review hearing and beyond.